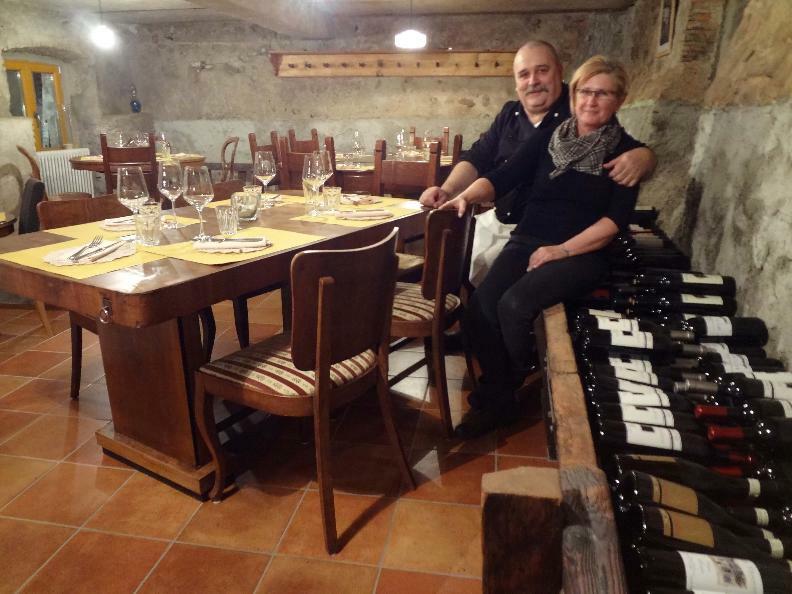 Ivonne e Antonio Cavadini delight foodies at the Osteria Luis in Seseglio. The Osteria offers local, Italian, and Mediterranean specialities in a welcoming, rustic atmosphere. In addition to the classic Ticinese dishes, meat and fish dishes, risottos, and superb cold dishes are not to be missed and are all accompanied by a good selection of Ticinese and foreign wines.